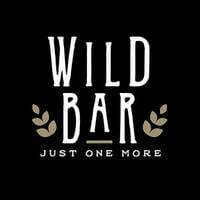 At Wild Bar, a lively atmosphere accompanied by live music lies within a minimalistic and rustic interior. This modern establishment appeals to many with their selection of traditional coffee and tea, draft beers and bottled beers, and sake and wine. Wild Bar also offers bar snacks such as Mentaiko fries for patrons who are feeling peckish. 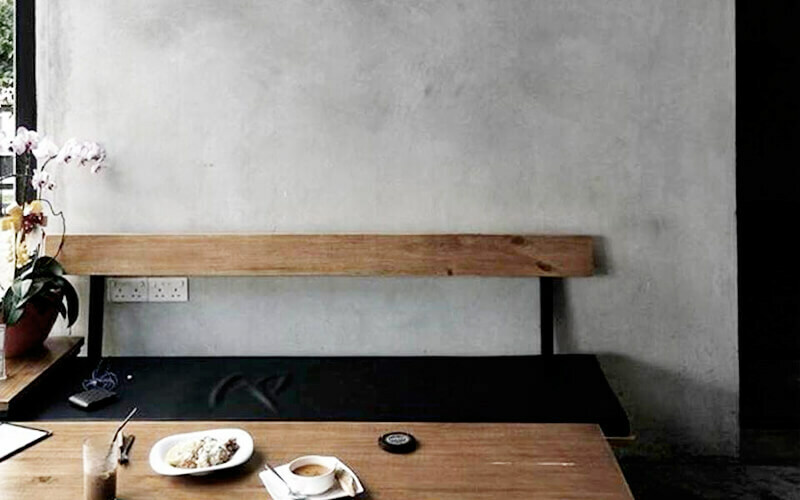 Most of their drinks are on tap, including their Nitro coffee, which serves as an interesting twist to the traditional kopi o, yet remains refreshing as ever to parched throats.